London, 1897. 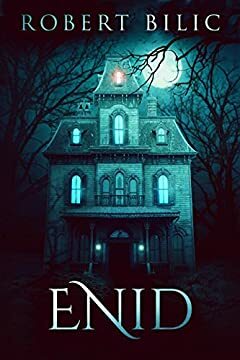 When romance author Christopher Price is told by his publisher to write gothic horror - the most fashionable genre at the time - he reluctantly accepts and retreats to his usual country cottage to write the book. Henry, the caretaker of the cottage, welcomes Christopher back with open arms. While researching the old books in the house, he comes across a photograph album with pictures of Henry and his wife, Enid. But Enid is nowhere to be seen, and Henry refuses to talk about her. What is this dark, devilish past that he refuses to dig up?